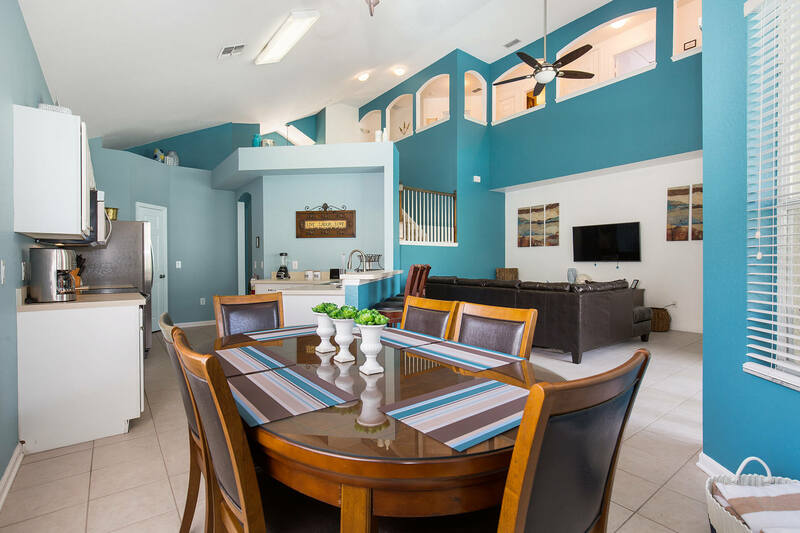 Reserve one of our vacation homes for great family fun! 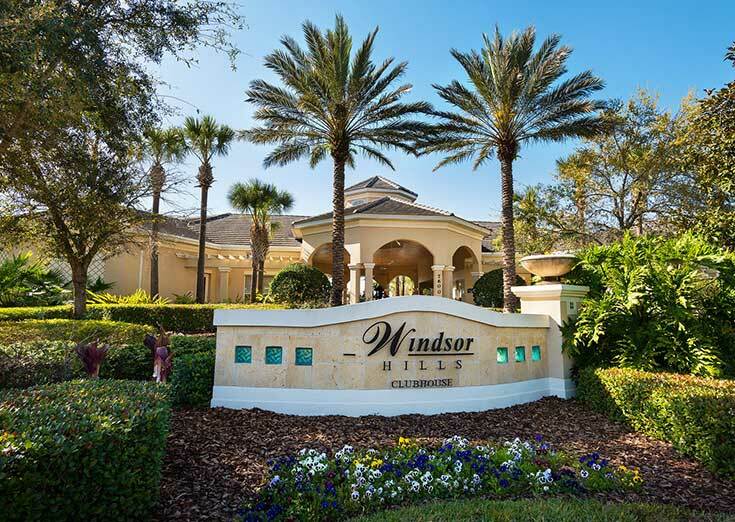 Our rental homes are located in upscale resort communities including Windsor Hills, Windsor Palms, and Emerald Island with water parks, game rooms, movie theaters, and on-site dining all just minutes to Disney! 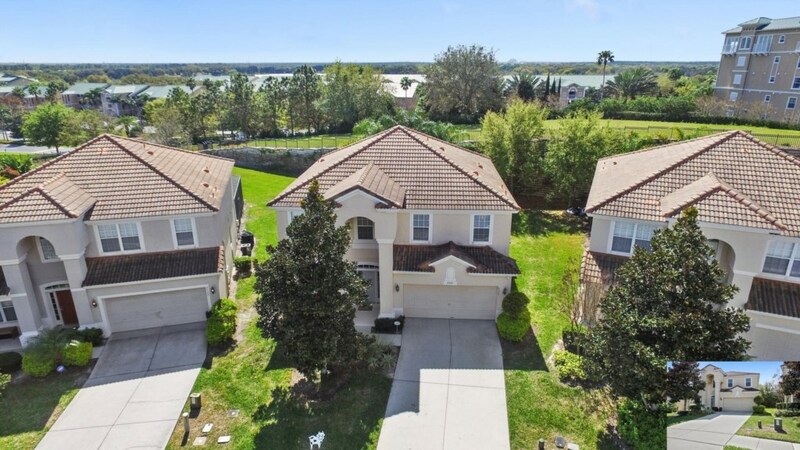 All vacation homes listed with Champion Villas are close to Orlando’s theme parks, attractions, entertainment, restaurants, shops, golf courses, and outdoor activities. 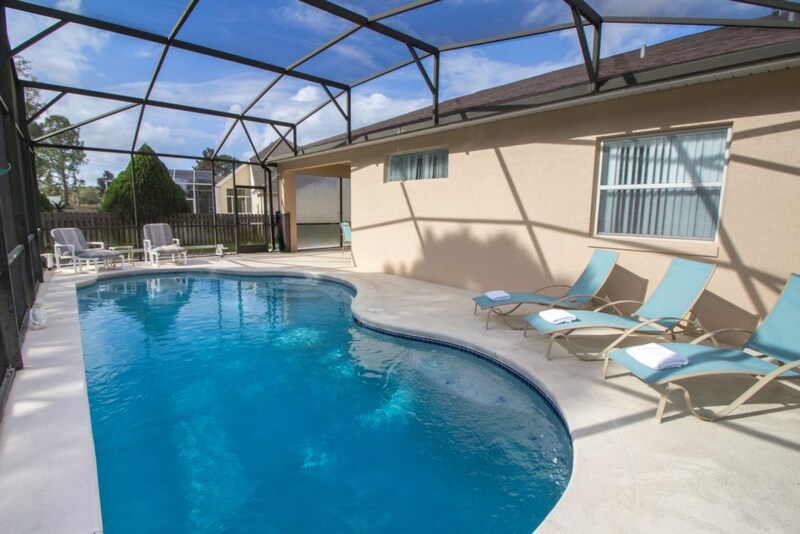 Come and enjoy the space and privacy of a vacation rental near Disney. 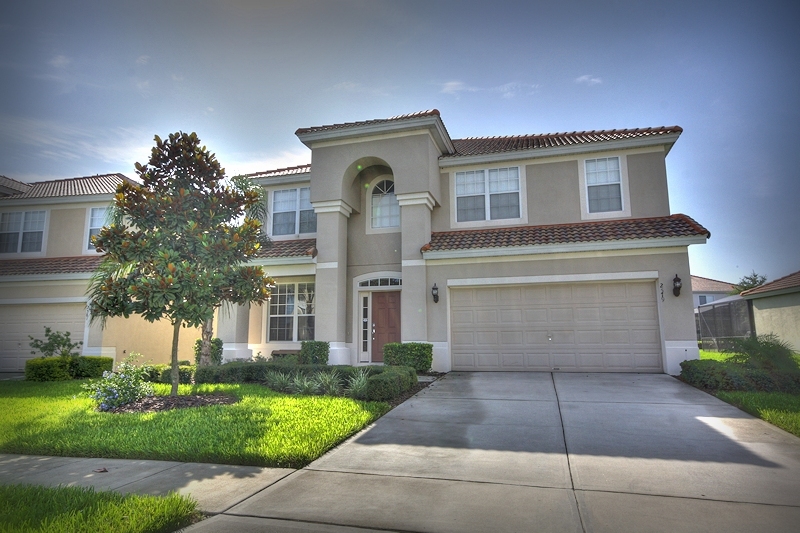 Rest assured that each vacation home is professionally cleaned to the highest standards in the industry. 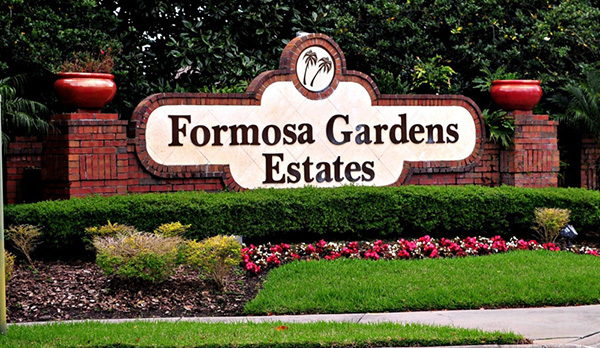 Our homes are located 3 miles to Walt Disney World® Resort and just minutes from Orlando’s most popular shops, restaurants, golf courses and more. Share time with friends and family under one roof, and kick back in spacious bedroom suites with private bathrooms. 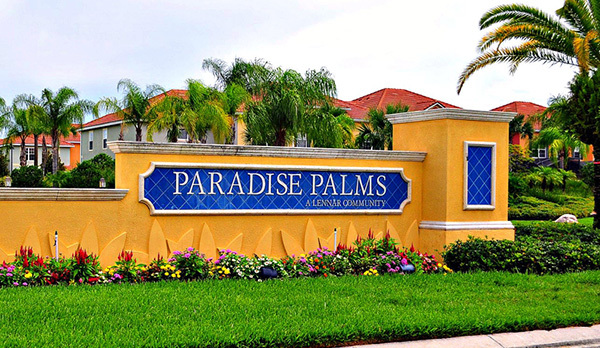 We are with you throughout the entire process—booking your reservation, providing check-in details, preparing the vacation home for your arrival, quickly addressing your concerns and responding to service requests during your stay. We had a wonderful 10 days here. The grandchildren LOVED it, especially having the pool right outside the door. The little one did not want to leave!! The house was wonderful and clean and the management company was GREAT!!! Thank you! Where can we begin…We had a blast. This house was perfect for our families: 5 adults and 5 children. The theater room was a big hit with the kids: perfect for keeping them entertained. The amenities of the house and community were awesome. We truly felt comfortable and at home here. A BIG shout out to the management team for treating us like royalty. Thank you so much for sharing your home with us. The house was just perfect! It was so close to Disney and to other restaurants and shopping. It was perfect! The pool was great and everyone had their own space. I would rent this house again in a heartbeat.